Graham Nash talks with Doug Jayne - Wednesday March 29th @ 1pm - on KRCB-FM Radio 91! 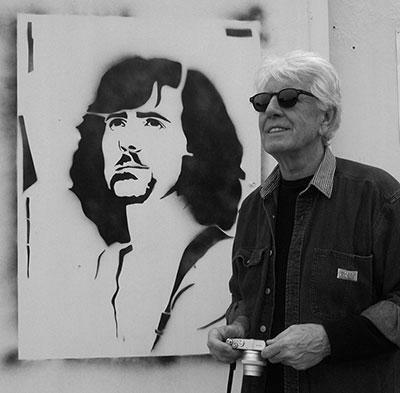 Graham Nash will be speaking with Doug Jayne Wednesday March 29th at 1:00 pm. Nash is touring in support of his latest album This Path Tonight. He will be performing at Luther Burbank Center for the Arts, Wednesday night, March 29th at 7:30 pm.